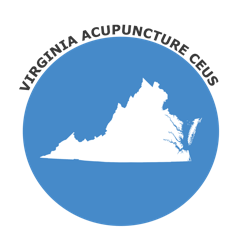 The state of Virginia accepts NCCAOM certification for acupuncture license renewal. For NCCAOM approved courses, please visit the NCCAOM PDA or CEU Course page. Requirements: Attesting to having current, active certification by the NCCAOM.